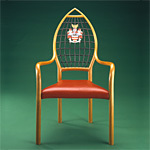 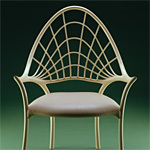 The chair, originally a mark of royalty, has become a universal right. 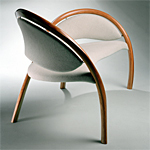 With thoughtful design it encourages good posture, comfort and a sense of well-being..
"Artists draw constant stimulus from the beauty of the human form; chairs can reflect that. 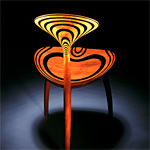 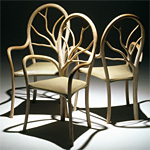 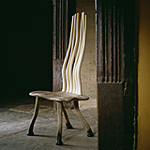 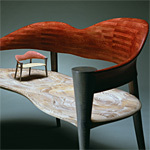 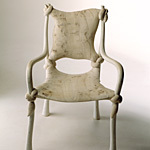 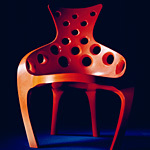 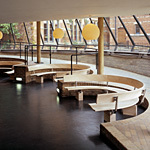 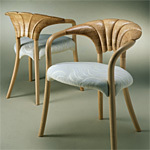 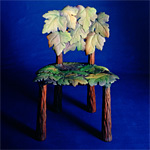 For me, chairs are about people so in a way they 'animate' a room when there is nobody there!"